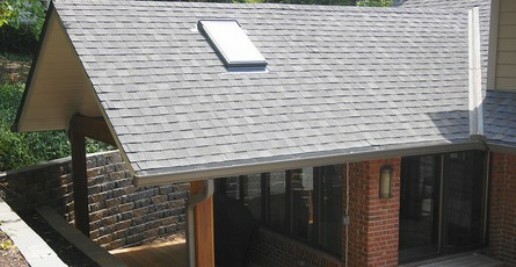 Selecting the right roofing contractor for you may be difficult. Here are a few tips and tricks to help you determine which company is the right fit for you. The firm should have an insurance cover of its workers and liability coverage of its clients. There should be valid certificates to prove this. This boosts the clients’ confidence as they are assured that part of the cost of the roofs and other services provided are protected with the security of coverage. Often firms charging high prices have the best services as they may be doing so to cover overhead and proper insurance costs. Customers relying on cheap bids most of the time always end up spending more money in the long run to fix problems, most of which could have been covered under a workmanship guarantee by an established roofing company. Therefore experience, professionalism and proper workmanship should weigh heavily in one’s decision making. Clients should always hand over funds only once the work is completed, is satisfactory and the terms of payment pre-discussed are adhered to by both parties. They must also have a clear idea of the contract (day of completion) and the size of the crew involved in the job. The firm should offer client references and a list of completed projects. Established companies are reputable in the community and offer standard warranties, hence, clients do not worry of cases of firms moving or vanishing. The company in question should avail any information the clients when inquired. This ranges from documentation on its work specifications, licensing and the roofing manufacturers they deal with. Failure to provide the information indicates the firm is not established. The company should be licensed to operate in the specific state. Some states have specific licensing requirements for contractor requiring them to register with a specific office and also utilize contracts that comply with a number of consumer protection requirements. Roofing manufacturers maintain lists of approved roofers, as most systems require special application expertise to achieve long lasting quality. Thus, manufacturers will want the contractors to undergo some training or prove their proficiency in using their materials to be approved. For clients this is good news as they are assured of a proper roof installation.